We can't stress the importance of exploration enough. Whether that involves exploring new hiking trails, picturesque lakes, and even A-frames. Wait... A-frames? 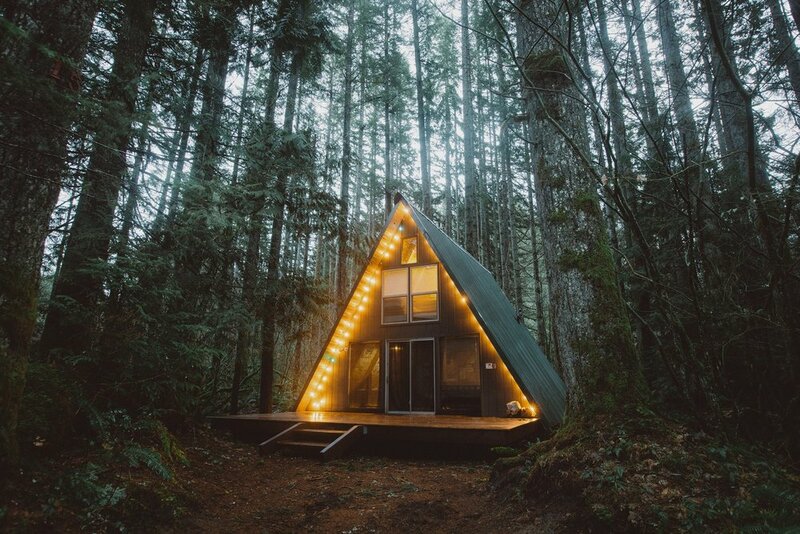 A-frame hunting seems to be all the craze right now and probably none more famous than Tye Haus. What was once considered cutting edge by architects between the 1950's and 1970's, these 'modern-style' homes have had a resurgence in popularity since the rise of Instagram. 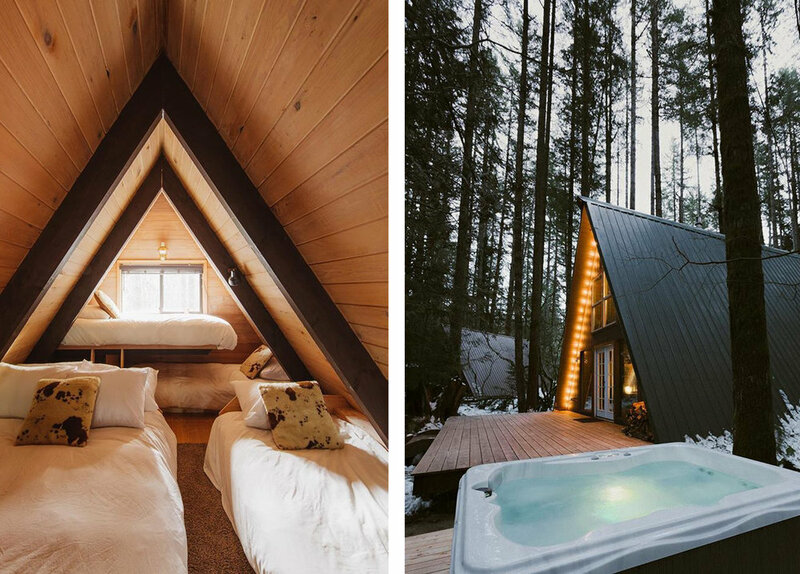 Tye Haus is an incredibly photogenic A-frame cabin located in the heart of the Mt. Baker-Snoqualmie National Forest's and surrounded by countless trails leading to majestic views. During the winter you can hit the slopes nearby, and even be treated to discount lift ticket pricing at Steven's Pass Ski Resort. So whether you're into hiking, kayaking, snowboarding, or just taking photos of classic A-frames; this is perfect place to explore what the Pacific Northwest has to offer.